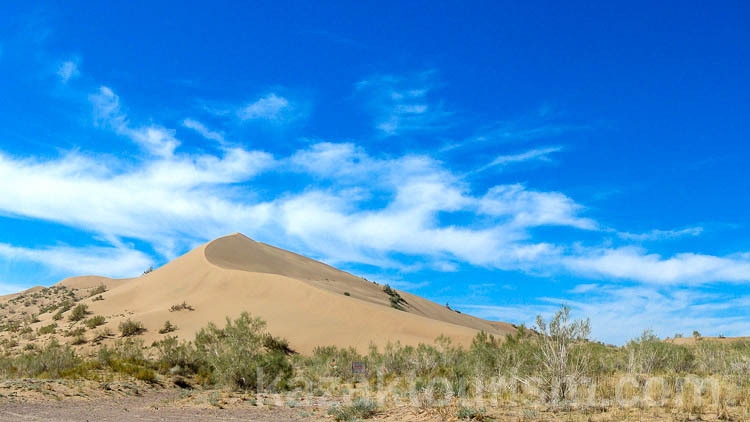 Individual tour-excursion to Altyn-Emel national park by 4wd car. 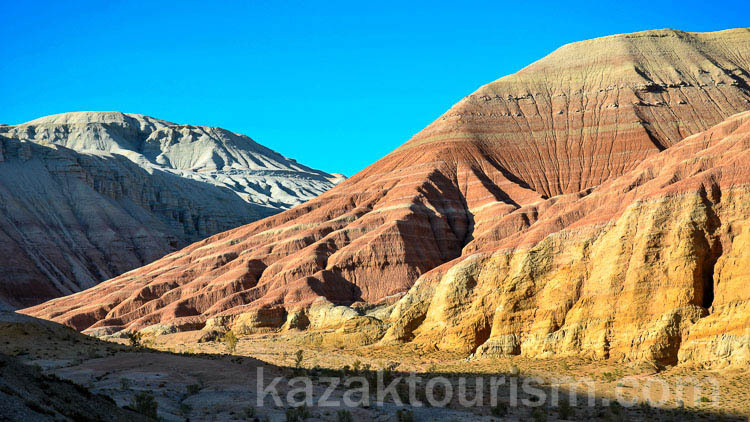 You will need at least two days to visit Altyn-Emel national park as this is the best duration of the excursion to visit the main interesting parts of the park. During this trip you may see herds of Persian gazelles and kulans (subspecies of onager). And those who stay for a night at the foot of Aktau mountains will discover the amazing sky full of bright stars and will be surrounded by an exceptional silence. The best time to visit is from May to June and from August to October. Transfer to Altyn-Emel pass 240 km, 3.5 hours. Transfer to Basshy village. Buying tickets to the Altyn-Emel national Park. Transfer to the Singing Barkhan. Walking around the Singing Barkhan 2hours. Transfer into the hotel near Basshy village 30min. Transfer to the Aktau mountains (1.5 hours). Dirt road. Walking around the mountains for 2hours. Return to the guest house. Lunch at the guest house. Return to Almaty Total time 5.5hours including stops.